I bought a big bag of poppy seeds the other day, thinking I’d try this lemon drizzle and poppy seed cake recipe out over the weekend. But this morning I woke up feeling like I wanted something less sweet, more bready and breakfasty. Tebirkes are the Danish pastry, a Danish institution if you will. So it’s funny that they aren’t to be found anywhere other than in Denmark, since Danish pastries are kind of a worldwide thing . 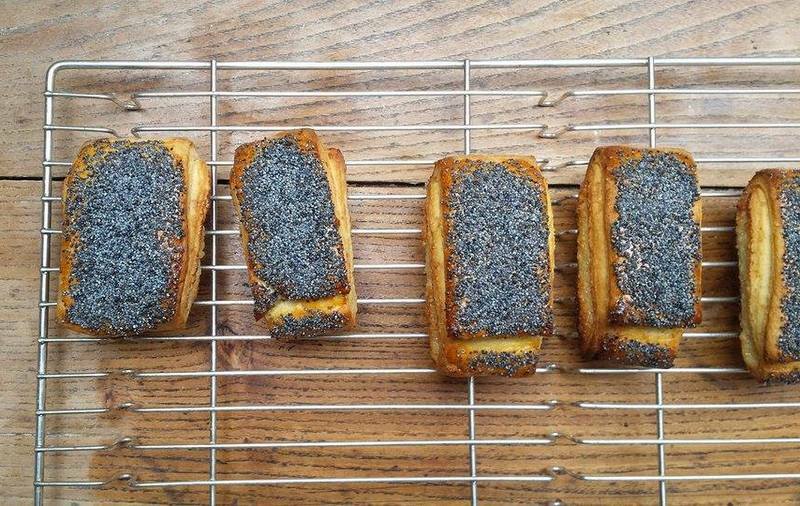 They’re basically a Danish with a sweet filling and lots of poppy seeds on top. The also come in a twisted variant called a ‘frøsnapper’ (a frog snapper). Who the heck knows why. In Belgium they actually have a type of frøsnapper, called a tortillion (a ‘twisty’), it’s as close as I’ve gotten to a tebirkes outside of Denmark, but they don’t always come with poppy seeds, alas (sometimes they even decide to put raisins in them, blegh). 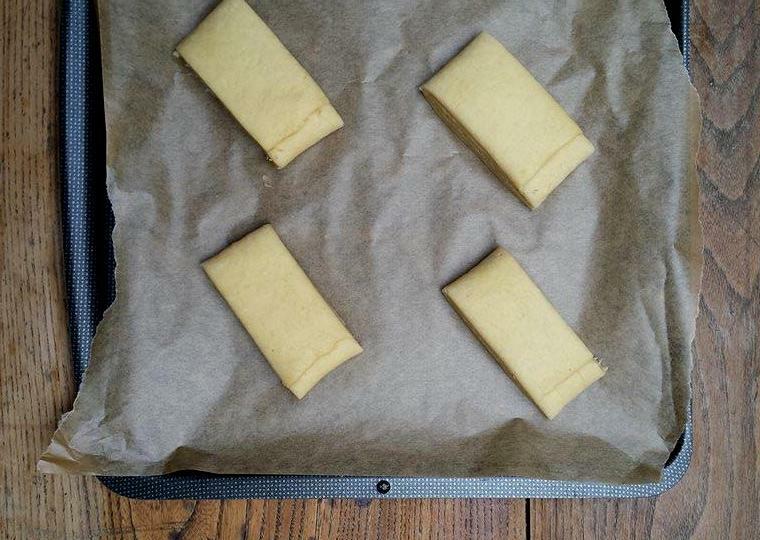 Tebirkes are generally made with puff pastry, but really, who has time for puff pastry in the morning. These are kind of a pastry-roll hybrid – the slightly flakey dough, and the butter and sugar remonce filling make them something between a Danish pastry and a cinnamon roll/scone. Which is a lot of goodness in just one little roll. 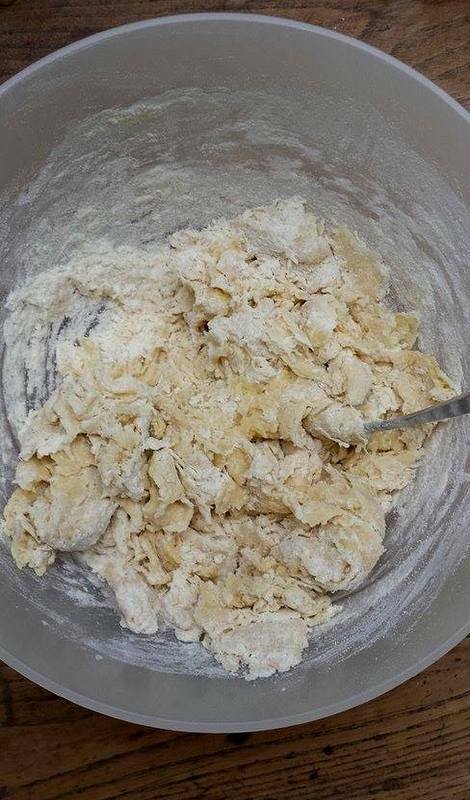 A lot of recipes say to put marzipan in the remonce filling, but since I didn’t have any on hand, and this particular recipe didn’t call for it, I decided to opt for marzipan-free remonce. 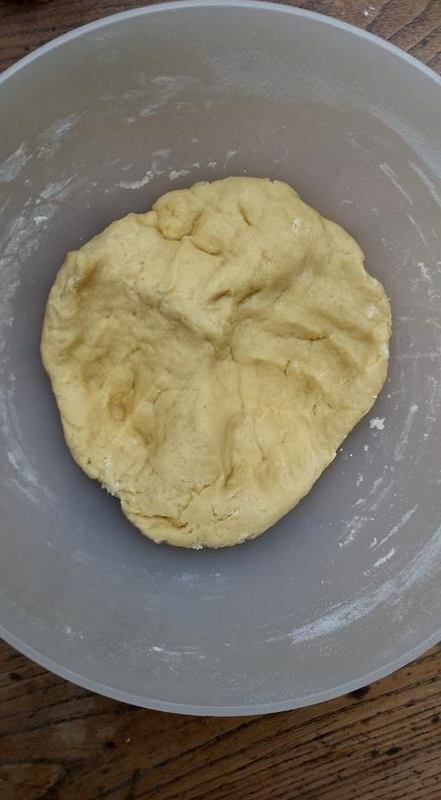 I am going to try it with marzipan though, because I like for my pastry to have even more ‘gunk’ in it than this one! But I am definitely going to make these again, they’re so delicious and easy to make, and taste so so good split open with a thick lashing of salted butter. In fact, I’m gonna go eat another one. (Since the original recipe is Danish and uses grams and ml to measure, it really doesn’t convert all that well to cups and I’d advise you to use kitchen scales if you have them! But since it’s bread, and thus less ‘fiddly’ than cake, I’m sure it would still turn out delicious if eye-balled…!). Melt the butter, add the milk and sugar, and making sure the mixture isn’t too hot (so it doesn’t kill the yeast), add the yeast (I used instant). Stir, and leave to bubble up for a bit (I left mine for 15 minutes, but that’s because I forgot about it 😉 ). 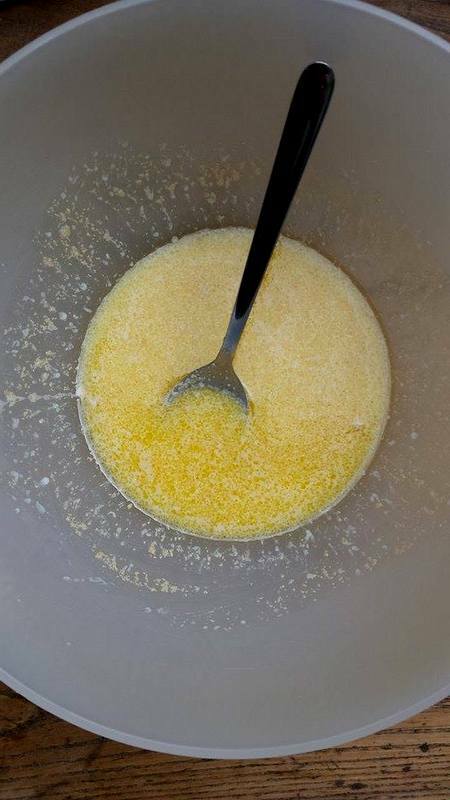 Add the lightly beaten egg to the mixture, then the salt, and then one third of the flour. Stir it in to the wet mixture with a fork, then another third, and then the final third, until it won’t absorb any more flour. 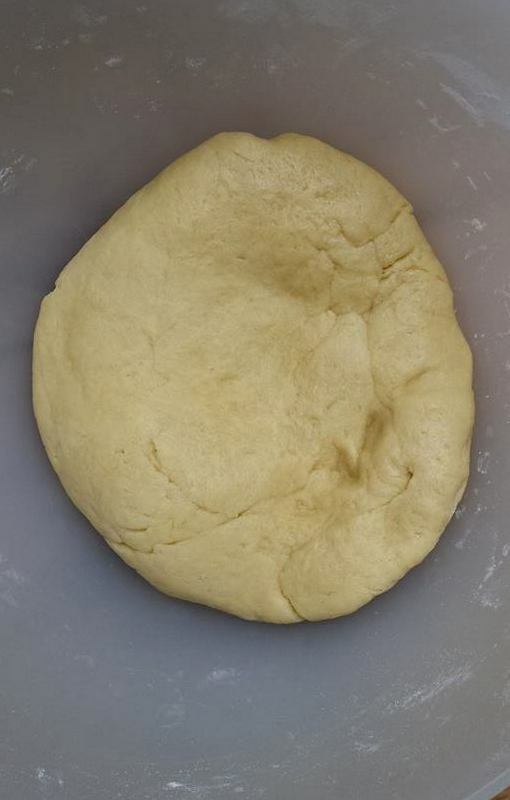 Now go at it with your hands, kneading until you have a soft, smooth dough (at least a few minutes). 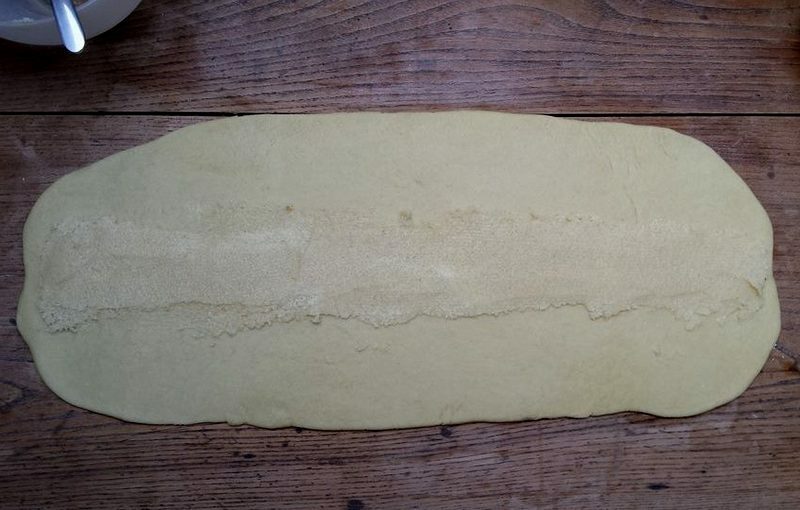 Roll the dough into a big rectangle, about 15 x40 cm (5×15 inches). 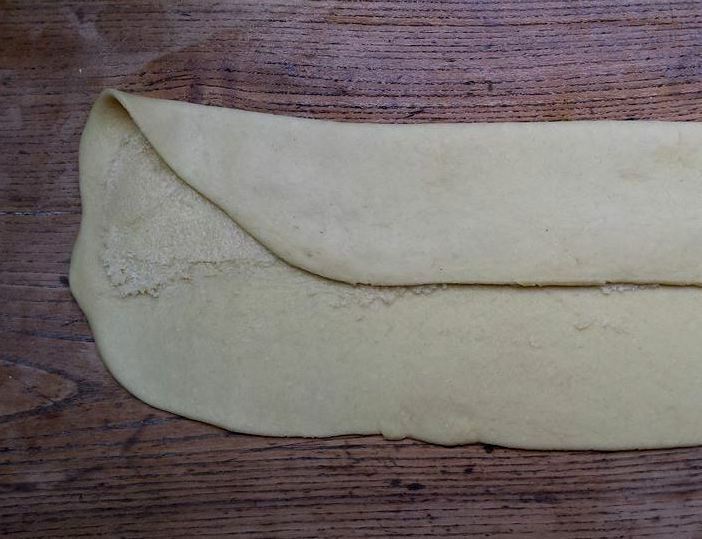 You won’t need to flour your work top, the dough isn’t at all sticky. 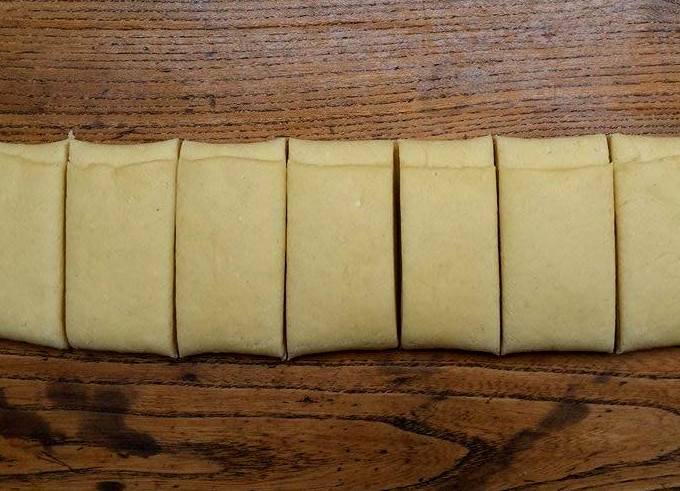 Smush together the butter, sugar and vanilla, then spread onto the middle third of the rectangle, in a long line. 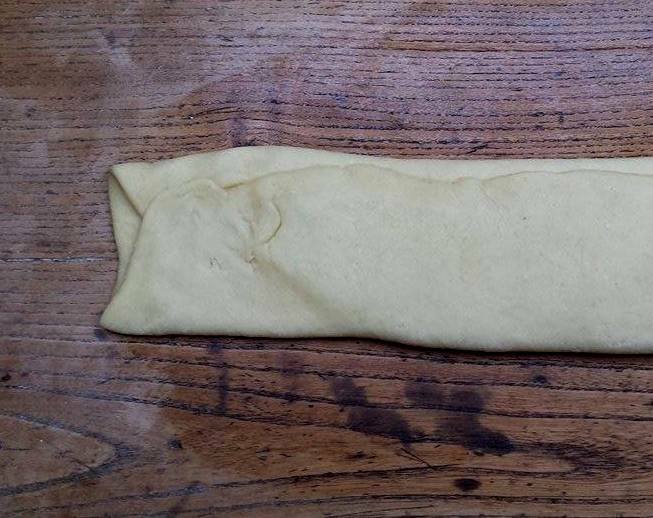 Fold one of the sides of dough over the middle covered in remonce, then the remaining side over again, so you have three layers. Cut into about 12 pieces, and place on one or two baking sheets covered in baking parchment. 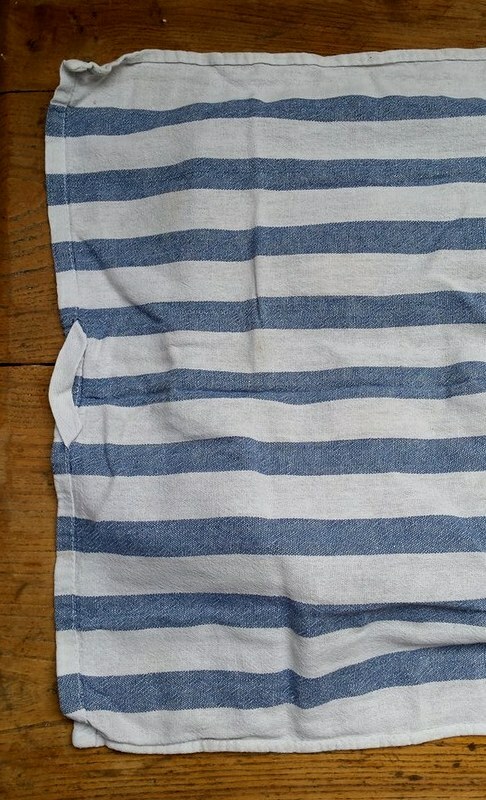 Cover in a clean kitchen towel, and leave to rise for about half an hour. Preheat your oven to 215°C/430°F (for a convection/fan oven – if yours isn’t convection, bake at 225/450, but watch the rolls closely in case they start to burn). 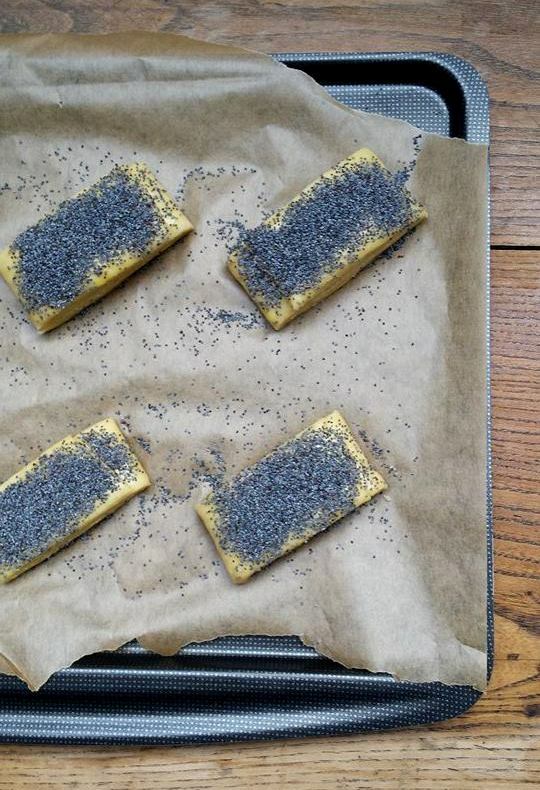 Beat an egg, then brush the pastries with egg and sprinkle them generously with poppy seeds. Bake in the middle of the oven for 8-10 minutes, until they’re nice and golden.